Premium Double: garden View, double bed, full bathroom, minibar, TV/Cable/WiFi, closet, fan. For a single person or a couple. 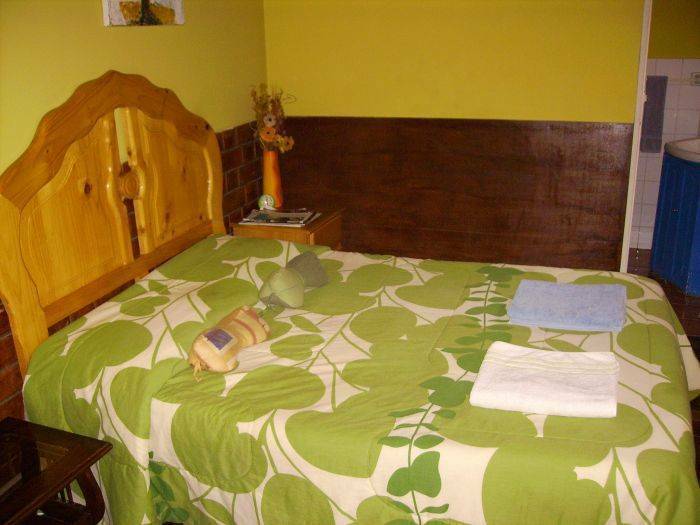 Suite Double bed and extra Bed. Garden view, one double bed and 1. 5 size bed, sitting area, full bathroom, TV/Cable/WiFi, area to hang your clothes, fan. This room is for 1 or 2 separate people or a couple and an extra person. 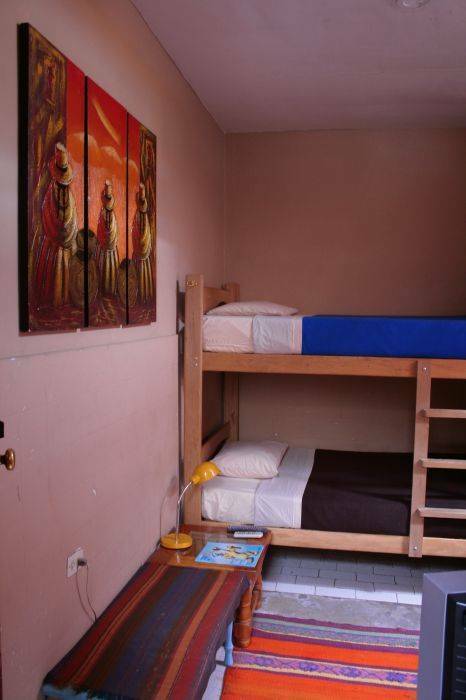 Twin: For one or two, this room has a Bunk Bed, TV/Cable/WiFi, bathroom, fan and a hanger to hang your clothes. 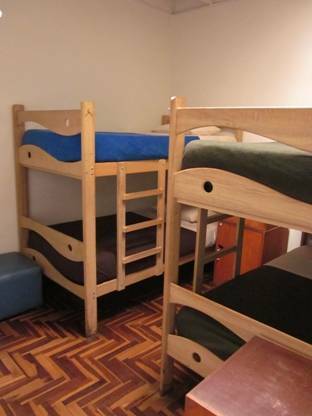 Dorms: One dorm for up to 4 females and one mixed dorm for up to 8 people all come with personal locker, fan and linen. 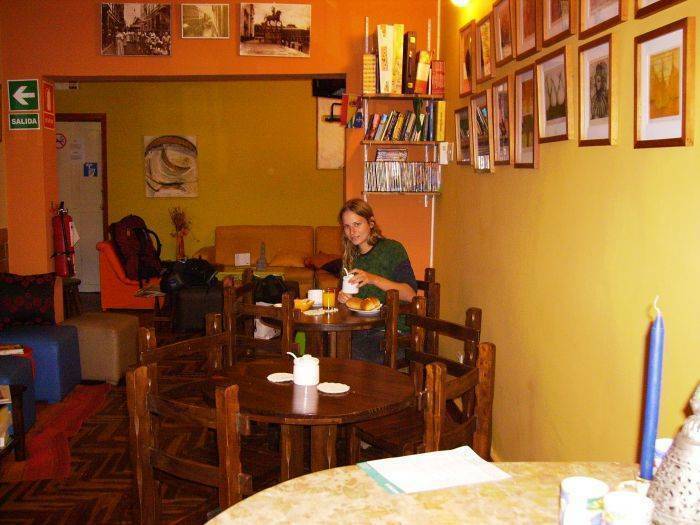 Welcome to 151 Backpackers, we are located in the middle of the historic city of Miraflores near absolutely everything and when we say near we mean at walking distance from the best restaurants, malls, nightclubs, the beach, the historic ruins of the Huaca Pucllana , Miraflores City Hall for tourist information, shops, stores, 24 hour super markets, banks, ciber cafes, travel agencies, cinemas, you name it is near. 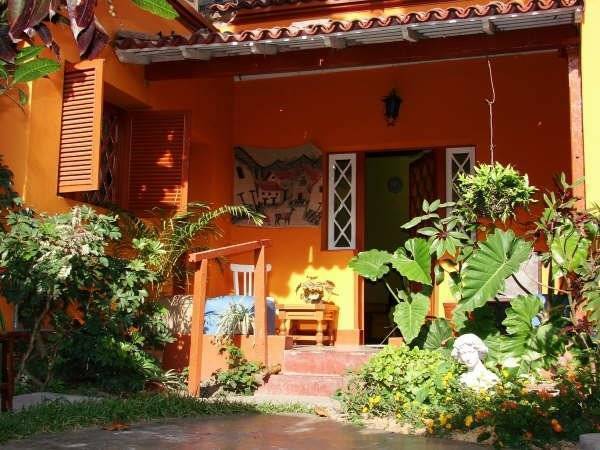 This is a typical Miraflores 97 year old house fully renovated, with everything you need to make your stay comfortable, safe and happy. Our mission is to make you feel as if you were at home or at your friend’s house. We believe that you are the most important guest in Peru and we want to help make your stay in Peru the most trouble-free and easy going vacation experience. We want to be there for you for all your needs. We have made the house with all that you will need including an ambiance that you’ll regret to leave. If you stay over 5 nights there is a 15% discount over the total price.